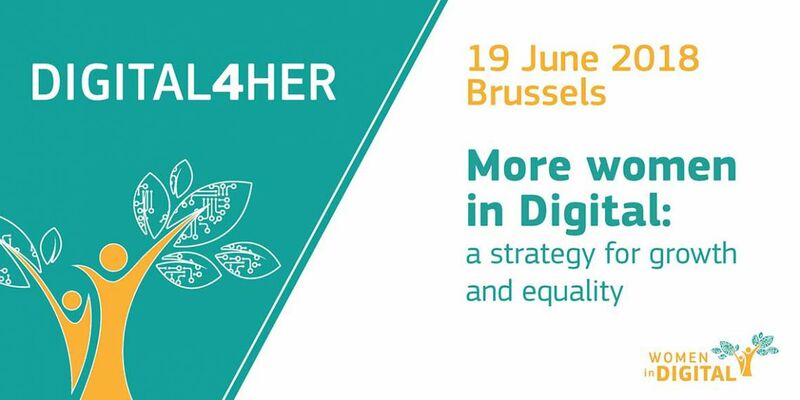 Digital4Her is a full day event, seeking to generate thought-provoking talks on the various roles assumed by women and girls in the digital field. Representatives of the public, private and non-profit sectors, hailing from numerous different EU countries, will come together to engage in dialogues on the promotion of digital skills and STEM studies among girls, the fostering of women-driven entrepreneurship, as well as the ways of combating gender stereotypes in the media. We are looking for 10 women led tech startups, that are currently on a growing phase, to pitch in front of a jury formed by investors and startup programme representatives.